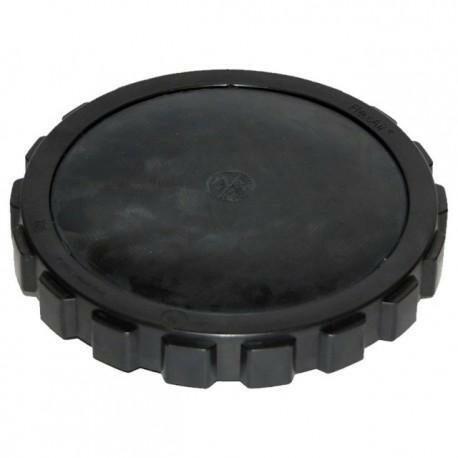 The Rhino II brings commercial quality to your pond at an economical price. All Rhino drains are made from Schedule 80 PVC and designed by computer generated machine fabrication and are thermal welded by hand to assure top quality dependable welds. All Rhino drains can be installed with extreme confidence in any application by beginners and experts alike. Keeping solid waste and debris out of your pond is a very important step toward keeping your fish healthy and preserving your own personal sanity with regard to maintaining a cleaner pond. in keeping the bottom of your pond cleaner and your pond healthier.